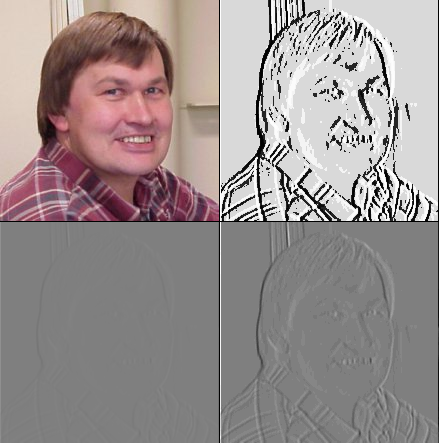 Graphics code snippet to enhance the contrast of a VCL TImage. EnhanceContrast is similar to DoHistogramEqualization, except that EnhanceContrast is milder: it tries to minimally change the average greyness (using GetAverageGreyness to first measure it). EnhanceContrast assumes that you've already defined GetAverageGreyness.